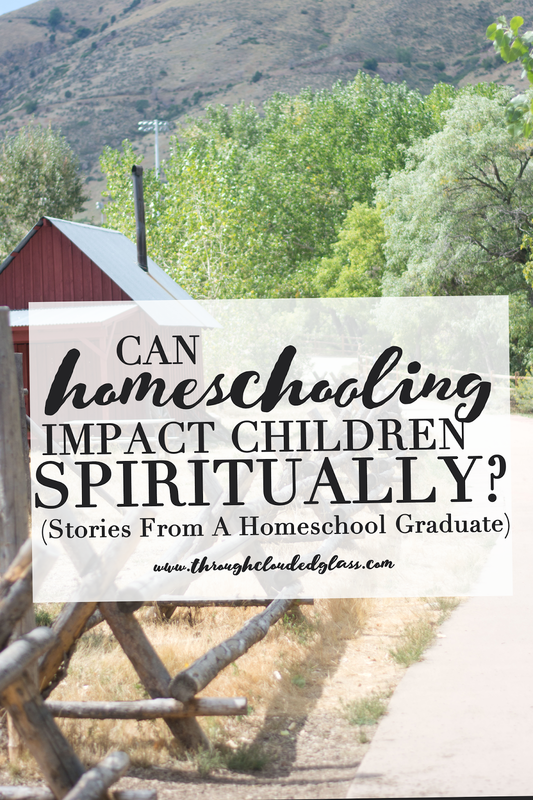 One thing I left out in my recaps of my homeschooled life was the spiritual aspect of my homeschooling story. But that is one of the most important aspects, so I want to write about it here. When I was in public school I remembering focusing a lot on what the other kids thought of me. It was mortifying if something embarrassing happened, or if someone made fun of me, and I conformed to keep myself from embarrassment (there is certainly conformity even in elementary school). Once we started homeschooling that focus on what others thought was removed from me. I knew what my family thought of me – they loved me. I knew what my friends though of me – they liked me, and if there was someone who didn’t like me I didn’t have to be around them. When I wasn’t focused so much on what others thought of me, it opened up time for me to be thinking about what God thought of me. I started wanting to please Him more, not out of a legalistic standard, but because I knew He loved me enough to die for me. I remember a lot more thoughts about spiritual things passing through my head after we started homeschooling. I’m sure part of the reason for this was because I was just getting older and naturally thinking about the things of God more, but that wasn’t all of it. I started doing my own devotions shortly after we left the public school system, the friends I was around were Christian friends, I was saturated with God’s word throughout the school day, andI believe this environment allowed me to grow spiritually. I honestly don’t know how I would have turned out if I had continued in public school. I can only guess based on those three years of experience in public school, and during those three years I did what I had to do to “survive” the jungle of grade school. Would I have continued to adapt and “blend in” as I grew older? I don’t know. I know I would have held to some standards, because even in elementary school I did that. I didn’t do what was wrong, I stood up to my friends when I felt they were leaving someone out, I asked my friends not to cuss around me. But I also remember not being very nice to other kids myself sometimes. I remember going along with what the other kids said at times, even if what they said was rude or wrong, just so I didn’t have to deal with confrontation. It’s hard for me to know which side of the spectrum would have won out as the years rolled on. Some people argue that homeschoolers never have situations where they have to stand up for their faith, so when they are thrown into college or the “real” world they won’t have any practice and their faith will be shaken. That was not my experience. In my personal experience, and from what I observed of many of my friends whose parents were especially focused on training their children in the faith, those years of homeschooling provided a solid foundation for our faith, so that college could not shake it. Those years of homeschooling gave me such a solid foundation in my faith because the gospel wasn’t just something I heard on Sundays or at night when I got home. When kids are in public school, they learn about the Lord on Sundays, and probably in the evenings and on the weekends from their parents. But the majority of the hours for the majority of the days of the week? The world gets those hours to pour whatever they want into them, and it’s frowned upon to talk about your faith or relate your faith to your education in a public school environment. 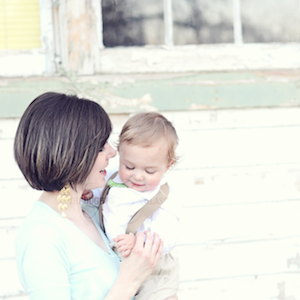 With homeschooling, it was okay to talk about my faith in the context of my education. My faith was reinforced to me daily through our devotions which my mom included in our curriculum. The curriculum itself was not against what I believed, and since we used Christian curriculum it often presented the evidence and perspectives that supported my faith; Christian kids don’t get the Christian perspective on subjects in public school. In fact, they often get the exact opposite perspective. When I did go to college, and the professors started throwing their agendas at me, it didn’t phase me, because I had a solid foundation. It didn’t surprise me, because my parents and the curriculum we used had already discussed worldview other than my own. I knew why I believed what I did. I will say this – I think my relationship with Jesus was much stronger through those years than it would have been had I gone to public school. I know myself. I know my weaknesses. I know that if I had been in public school, my faith would not have been the focus for me. It still would have been very important to me, I still would have believed in Jesus. But as far as really developing my relationship with the Lord, and making Him the most important thing in my life? I can’t honestly say whether that would have been the case. Regardless, from a spiritual perspective I am so glad that my parents decided to homeschool me. It made me who I am today, it gave me the confidence to stand firm in what I believe, and it helped strengthen my faith enough to withstand everything that was thrown at me later without any wavering. For that I will always be grateful. And if I have a chance to give my kids that same advantage that I felt I received through homeschooling? You bet I’m going to take it. 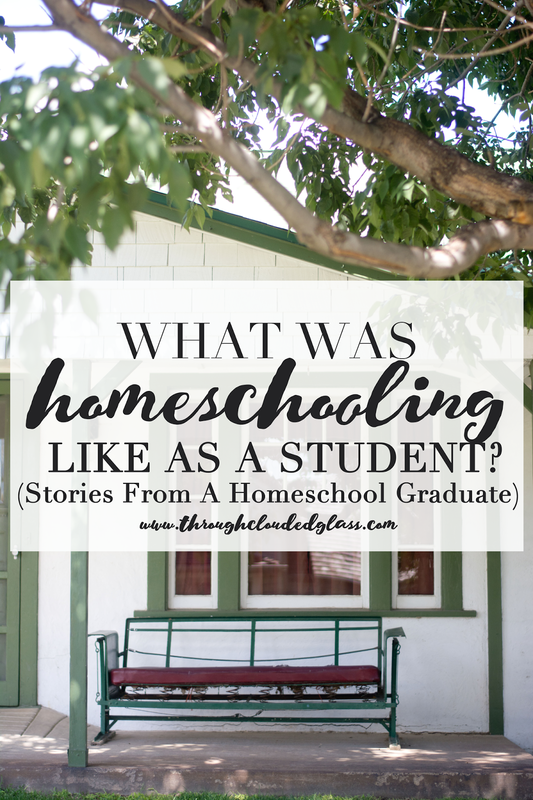 What Was Homeschooling Like As A Student? 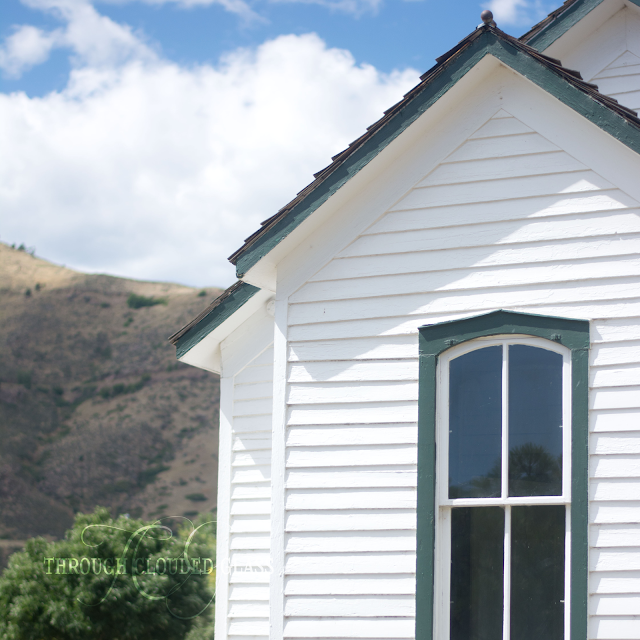 Can Homeschooling Impact Children Spiritually? Note: Before I get comments I also wanted to clarify that I’m not saying kids in public school are going to have a weak relationship with the Lord, and homeschoolers will have a strong relationship with the Lord. I’m just stating my experience, I’m not making a general statement. Obviously, as always, every child is going to have a different reaction and is going to handle things differently. I’m just saying for me, with my personality at the time, it was a good thing for my spiritual life to be homeschooled. I also think that, for Christian families, homeschooling can’t do anything but help kids spiritually. It certainly isn’t going to harm the spiritual conviction of our kids – I’ve never seen that, and it always surprises me when people try to make that argument. That’s all. Note: Since I originally wrote this post, I read the book "The Well-Adjusted Child" by Rachel Gathercole. It is the most thorough work I have read addressing the socialization question that constantly follows discussions of homeschooling. I highly recommend it. As far as academics go, it’s been well documented that homeschoolers do very well on standardized tests (more on that in future posts, but please see the resources at the end of this post for the stats), but when most people bring up concerns about homeschooling, it always revolves around the social aspect. This was an area that the Lord worked out for us in the beginning especially. Shortly after we started homeschooling we started going to a new church. It was a small church, and there were other kids our age there. The kids were all homeschooled. From the beginning we had a good support group at that church, and I met some wonderful friends there, including my dear friend Hazel who I’ve mentioned before on this blog. According to the law in our state, when you homeschool you still have to be enrolled with either the local public school or a private umbrella school for homeschoolers. Many families choose the umbrella school option because it’s specifically meant for homeschooled families, and you get a lot more support and access to homeschooling events and resources. My mom enrolled us in an umbrella school for homeschoolers as soon as we started. The umbrella school keeps track of records for homeschoolers and awards them a diploma once they’ve reached all the requirements to graduate, but all the work is still done at home. 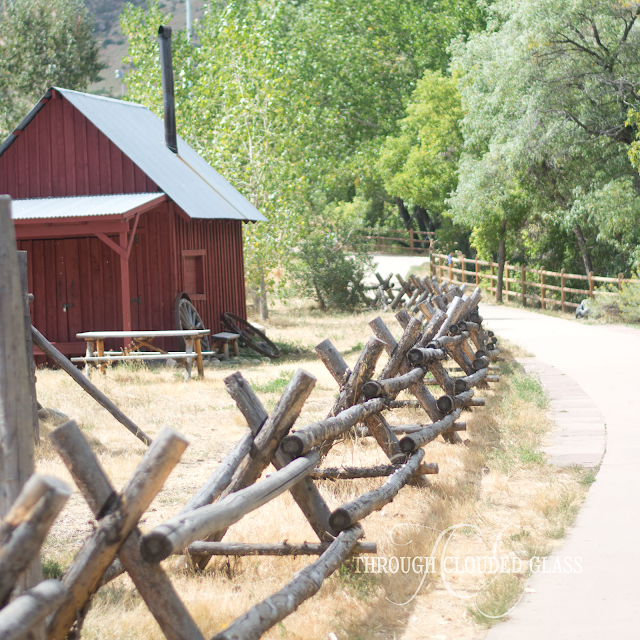 They also often put together field trips for homeschoolers, and we did many of these field trips growing up. My mom would later take over that umbrella school, and she ran it successfully for many years; she ran it until we all graduated and she handed it off to someone else. I remember sometimes helping my mom address envelopes for newsletters for all the families who were a part of the school. I also met my dear friend, Erin, through the school when her mom called up my mom for some recommendations. As far as socializing, we started to realize there were a lot more homeschoolers around than we thought. We started going to a Community Bible Study in our area, and this CBS was unique in that it had a program for all the homeschooled children of the women who attended. So while my mom went to her classes, we all went to ours and met more homeschooled friends. Within a couple years my mom started leading one of the classes, and we got to spend the whole morning there doing our schoolwork with some of the other kids whose moms were leaders. We continued at that Bible study for years, and I met my dear friend Ashley there. I haven’t really mentioned anything about sports because I was never interested in doing any sports. I’m not athletically gifted, or coordinated. I love that quote in The Princess Diaries where Mia says that she is more of a horse-back riding, rock-climbing girl, and that her "hand-eye coordination is zero". That would be me as well. My brother, however, did want to play sports, and he was able to participate in all the sports that interested him. He played with Little League Baseball, and when he reached middle school he played with the basketball team at our local public school (you could sign up for sports or other extra-curricular activites at the public school without having to go to any classes there, at least in my state - there are even more options for part-time programs at public school today). He also started on the wrestling team with one of his public-school friends; he was very good at wrestling and continued through high school. I will say that I went through a stage (*ahem*, puberty) where I sometimes wished I had more of an opportunity to meet boys (there weren’t many that I was interested in, or that were interested in me, at church or CBS). However, in early high school I started with a homeschool youth group that gave me more opportunity to meet people (ie. boys, because that seemed so important back then). I didn’t feel like I was missing out on friendships with boys for long. I remember sometimes wondering what it would be like to get to see the person you liked every day at school, but you know what? Not seeing my crushes every day didn’t hurt me a bit. Honestly, there was probably ess “boyfriend material” available for me at public school than in the groups I was in as a homeschooler. I was a Christian and wasn’t willing to date anyone who wasn’t, but I am sure that standard would have been challenged in public school, which wouldn’t have been helpful. It probably actually would have been detrimental at that stage of my life. I never felt deprived when it came to friends. I had my sister and brother who I saw every day, and we became close through the homeschooling years; we were each others’ best friends. I met other friends in many places, and I am still friends with many of my childhood friends today. I didn’t need school to develop friendships, because my mom made sure we had plenty of social opportunities. 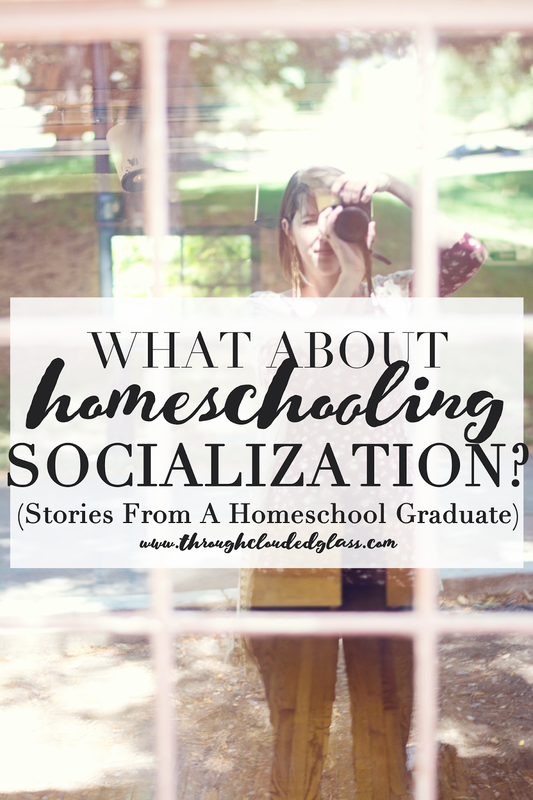 That’s the key to "socialization" in homeschooling, and I find most mothers are very attentive to providing these opportunities for their kids. That last year one of the moms in our umbrella school talked with my mom about putting on a homeschool prom. Her daughter wanted to do some sort of dance before she graduated, and I am glad someone organized this because we were able to have a prom. We had a good turnout of homeschoolers from the umbrella school. None of us really knew how to dance. (Actually, most public high schoolers probably don’t know how to really dance either. I’m joking. Kind of.) We hired a dance teacher and all of us showed up the day before the prom for dance lessons. We had so much fun. The three of us at prom. We all came to prom dressed up – very few of us had dates, which actually made it more fun because everyone danced with everyone. No one was a wall-flower; everyone just wanted to have a good time, and we did. Looking back, if I had a choice, I would still choose not to have a date, because it took the pressure off and I got to dance with almost everyone – so there is no looking back on my prom with that guy who I never spoke to again. It is a purely good memory. Me at my high school graduation party. Yes, that is a goat I’m holding. 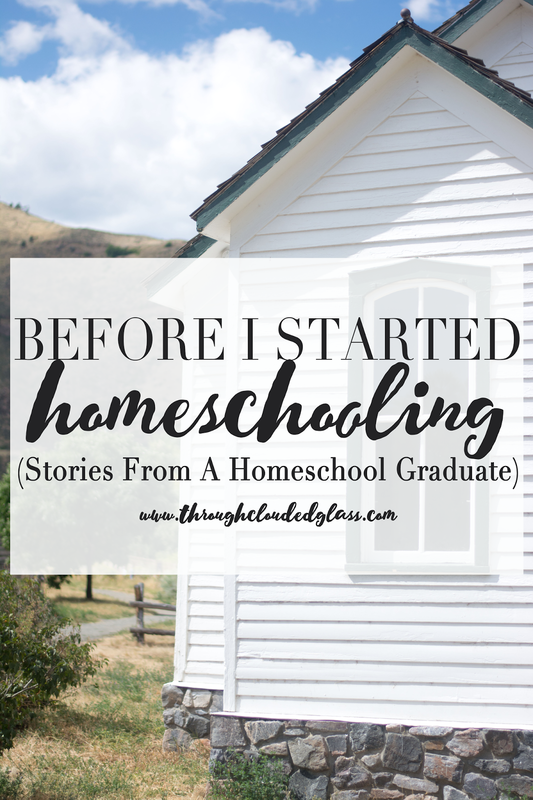 I didn’t have a graduation ceremony, but I didn’t really miss it, though there are homeschool groups that will do graduation ceremonies for homeschoolers. I walked in my ceremony once I graduated from college, and that was the important one to me. Are you noticing a trend here? For anything you could possibly miss in public school there is a group somewhere that will provide that for homeschoolers. Except for partying. I don’t think there’s a group that runs that. 1. The Washington Times, Homeschooling: Outstanding Results On National Tests, August 30, 2009, copyright 2012 Washington Times. 2. Dr. Brian Ray, Strengths of Their Own: Home Schoolers Across America, National Home Education Research Institute, Salem, OR, 1997. 3. For more information about the above study and other similar studies, read this article: Klicka, Christopher J., Academic Statistics On Homeschooling, October 22, 2004, copyright 2004 HSLDA. 4. Home Schoolers Score Significantly Above National Average, National Center for Home Education Press Release, December 7, 1994. 5. For more details on the above study read this article: Klicka, Christopher J., Homeschool Students Excel In College, September 20, 2006, copyright 2006 HSLDA. That first day of homeschooling I remember being excited that I didn’t have to go to school! But I quickly started feeling overwhelmed as I sat downstairs with my fourth-grade English book. My mom really did her research and got us some great homeschool curriculum, but as I sat down to the first lesson, I didn’t know what half the terms in the chapter meant. I wasn’t a poor student in public school. I was one of the top students in my class. I was very good at reading; in the second grade I was reading at the eighth grade level, and my third grade teacher wanted me to consider competing to enter the National Spelling Bee. But this English book had me stumped. Looking back at it now, I wonder if I would have had as much trouble if I had been using that same homeschool curriculum for the first three grades. It’s hard to say, but if that was fourth-grade level English, the public school system had not prepared me to even know what I was looking at; and like I said, I was a good student. I came upstairs not even knowing where to start ( I believe there was some crying involved), and my mom sat the three of us down and went through our lessons with us. It made sense then, and I remember our lessons going more smoothly after that. I was a very self-motivated student, and over the years I developed my method for studying, which mainly involved me sitting down with my school books and learning the material myself. I learn best from reading and studying by myself, so it was very easy for me to thrive educationally at home. My brother and sister have a different learning-style than mine, and often my mom would sit down and go through their lessons with them, but they also learned how to study by themselves and they did well. Everyone always wonders about test-taking when homeschooling, but honestly it was just like taking a test in public school. We’d study, then sit down somewhere and take the test then my mom would grade our work. People always suggest that parents would go too easy on grading tests or papers, but if you were homeschooling your kids, would you go easy on them? Most homeschool parents are very concerned with making sure their children get a proper education, and they aren't going to let them skate through without actually learning something. There is something to be said for a teacher (parent) being in charge of a child's education from start to finish. The kids won't be passed on to a new teacher the next year, so it forces parents to make sure their students really know the material. My mom didn’t go easy on us – if I deserved a B or C, that’s what I got, and we knew where we needed to work harder. I mostly got A’s (except in Algebra – oh, Algebra). My mom took us on field trips, and if we had to run errands we would just take our work with us. If we knew we had something going on one day during the week, we would just “double up” on our schoolwork so we could take a day off. One advantage to homeschooling is that it is very flexible. We learned at our own paces, and it worked beautifully. A couple years after we started my mom had us tested with a standardized test (I can’t for the life of me remember which one it was), and all three of us were either right on track or ahead in every subject. We were learning everything we needed to know and doing very well educationally at home. Sidenote: My mom eventually took over an umbrella school and became certified to give that standardized test to other homeschool families. More on the umbrella school in the next post. By the time I reached high school it became apparent that I was good at the sciences, and biology was my favorite subject. My mom had me teach my younger brother and sister their science lesson a few times, and it gave me an opportunity to use what I learned. 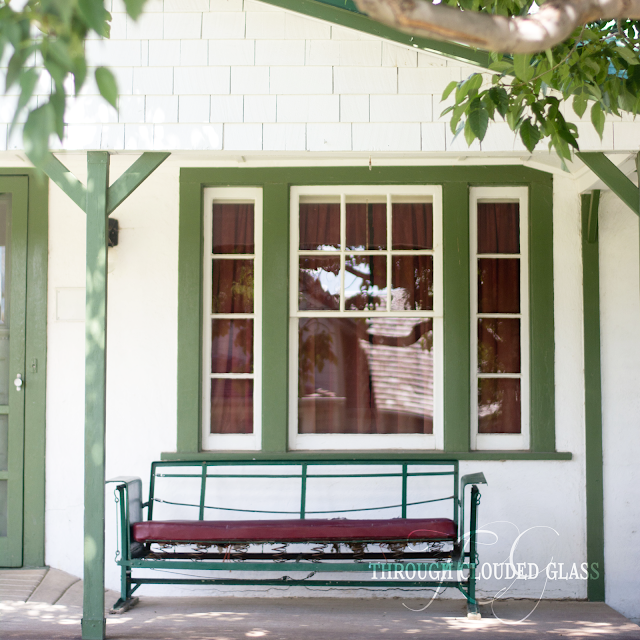 High school is where many homeschool families get intimidated and start sending their kids to public school, but in our house it was a natural transition, no different than any other grade. The material got harder, but if my mom didn’t know something she just learned with us. There are also many homeschooling co-ops out there where the moms will “trade-off” in certain subjects and give everyone a lesson in the subjects that they are comfortable with. We never participated in a co-op, but it’s an option. When I turned sixteen I took the entrance exam at our local community college (I did well on it) and started taking classes. I got dual-credit for those classes, credit that counted for high school and college (a lot of homeschoolers take this route). This also allowed me to get ahead on my pre-requisites for the dental hygiene program I wanted to attend. When I was seventeen I took microbiology (which I loved), and my last semester was my “fun” semester, since I had all my requirements at that point. That semester I worked as a teaching assistant for micro at the college, a job that involved culturing bacteria, helping students with the lab projects, and pre-grading the student’s lab reports. I also took a theatre class. I had all the requirements I needed to graduate from high school early, but I took classes at the college and had my official graduation on time. When I graduated high school I was just a couple classes shy of also having my Associate’s degree, and the only reason I didn’t just get my Associate’s degree right then was because I already had all my pre-requisites for hygiene college completed and was planning to start with that in the fall. I graduated, applied for hygiene school, and spent my last summer before college as a counselor at a local Christian camp. I’ve been wanting to start this series on homeschooling, and honestly it’s leaving me overwhelmed. There is so much to say on the subject. I have a million posts written out in my head, and it’s intimidating me to just sit down and type them out. But if I don’t start it’s never going to get written, so please forgive me if this first post is less than stellar. 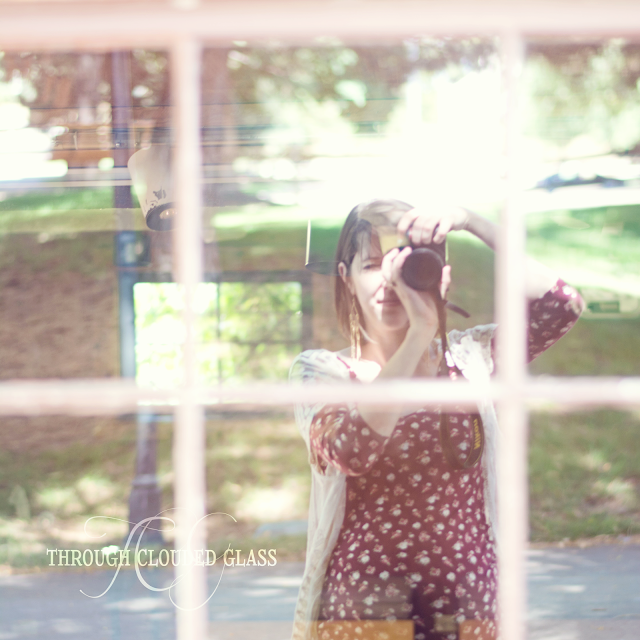 I’m going to start out simply by writing about my own homeschooling experience. I wasn’t always homeschooled. I went to public school first through third grade. My mom was actually considering homeschooling me in kindergarten, but she got intimidated and decided to send my siblings and me to public school. Most of my public school memories revolve around me trying to do everything “right” in the classroom, and trying to not to be embarrassed either in front of or by the other kids. But kids are mean, and embarrassing things did happen at times. Those were low points in my educational existence, and I did what I could to be “cool” and not let it happen again. My mom wanted to be involved in our education, even if she wasn’t teaching us, and she volunteered to help out at the school, so sometimes she would get to see us during the school day. I was never embarrassed by my mom being there. Everyone loved my mom, and I did too. This is a picture of the three of us – I’m thinking when I was either in 2nd or 3rd grade? At Disney World. Being at the school allowed my mom to know more about what was going on with our education, and little things started to bother her. For example, we had storytime in the school library, and she didn’t agree with some of the things in these seemingly harmless children’s books (it amazing how agendas are sneaked into books for kids). Apparently I was also a little over-obsessed with the “rules”. This isn’t necessarily a bad thing, but my mom started noticing that during the school year I would get very serious and concerned with doing everything “right”. There were times when she stopped by my classroom, and I would barely glance at her, maybe give her a quick smile, but then I wouldn’t look at her again for fear of getting in trouble. During the summer I would usually get back to my happy, care-free self, but over the couple years I was in school she noticed that it took me longer and longer to get back to normal. This is a good example of why it’s important to consider the individual child’s needs when looking at education choices – not every kid has this “personality change” problem because they go to public school, but I did. Mostly her concerns were just a bunch of little things, but in combination with the fact that homeschooling was at the back of her mind anyway – well, it started to all add up. From what I remember, the final straw was when she was looking over the agenda for the rest of the school year and noticed that they were planning on taking my class on a field trip to a Buddhist temple (which I still find incredible – you know they would never consider taking kids on a field trip to a church, but it’s okay to go to a Buddhist temple?). As a Christian this was disturbing to her (it would be to me too! ), and she and my dad decided she could teach us herself. Being at the school with us for those years gave her confidence that she could teach us what we needed to know, and my dad was totally on board. So the year I started fourth grade, I woke up, got dressed, pretended to take the “bus” upstairs, and started my first day of school at home. Disclaimer: I feel the need to include this, because I know many of you are teachers. I am not a fan of the public school system, and I plan to homeschool my own kids - which is part of the reason I have written out my story, to remind myself of where I came. However, I do think the majority of teachers in the public school system do the best they can, and I’m sure each of you reading who might teach in public school are amazing at your jobs! So please keep that in mind as you read.